Advertise Your Business In This Directory! 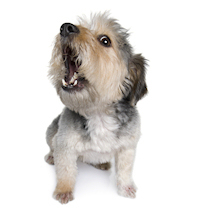 Barking Dog Driving You Nuts?!? Learn the easy solution here! Your pet business ad could be here for as little as $8.00 per month! K-Phils American Foxhounds 2068 Moores Mill Rd.